You may instruct us to provide you with any personal information we hold about you. Provision of such information will be subject to: (a) the payment of a fee (currently fixed at £10.00); and (b) the supply of appropriate evidence of your identity (for this purpose, we will usually accept a photocopy of your passport certified by a solicitor or bank plus an original copy of a utility bill showing your current address). We may withhold such personal information to the extent permitted by law. 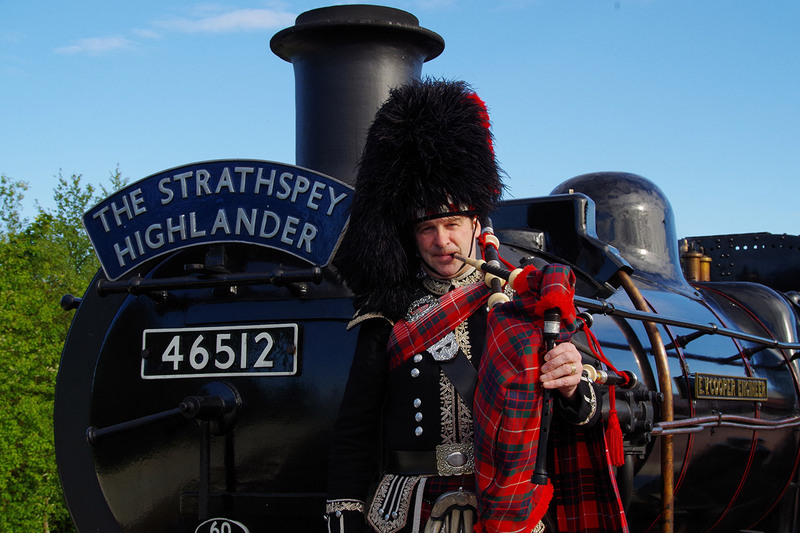 You may instruct us not to process your personal information for marketing purposes by using the unsubscribe link in the marketing emails or by sending an email to information@strathspeyrailway.co.uk stating that you wish to unsubscibe from marketing newsletters from the Strathspey Railway.